There are some things you never want to need to review. These are usually medication, medical equipment, hospitals (unless you're there to give birth), and funeral homes. But the time has come for me to use our latest medical machine because every December, my family comes down with a bad cold and cough and this year is no different. Everyone, except Iñigo, came down with a nasty cough and cold. Vito, Piero and I had a really horrible time breathing. Thankfully, our new machine is amazing and really helped ease the breathing of Vito, Piero and myself. 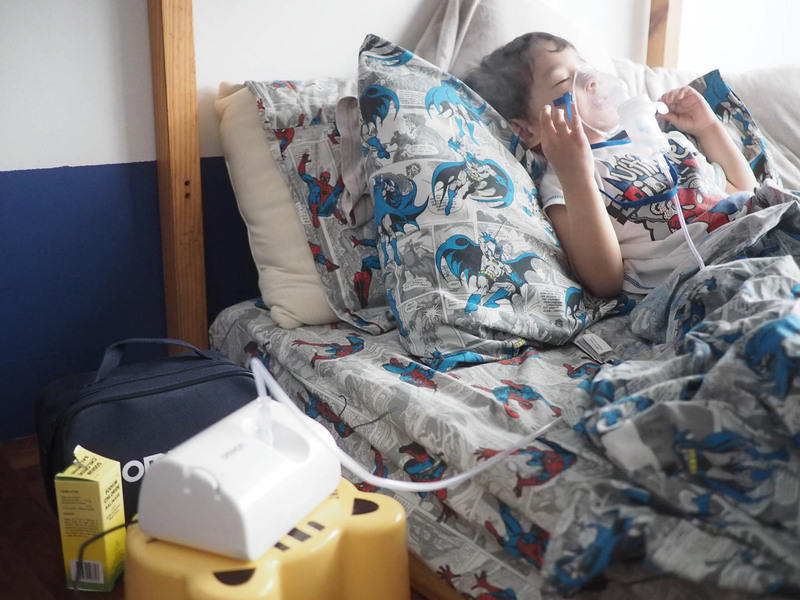 Thanks so much to the OMRON Compair Nebulizer System NE-C801! 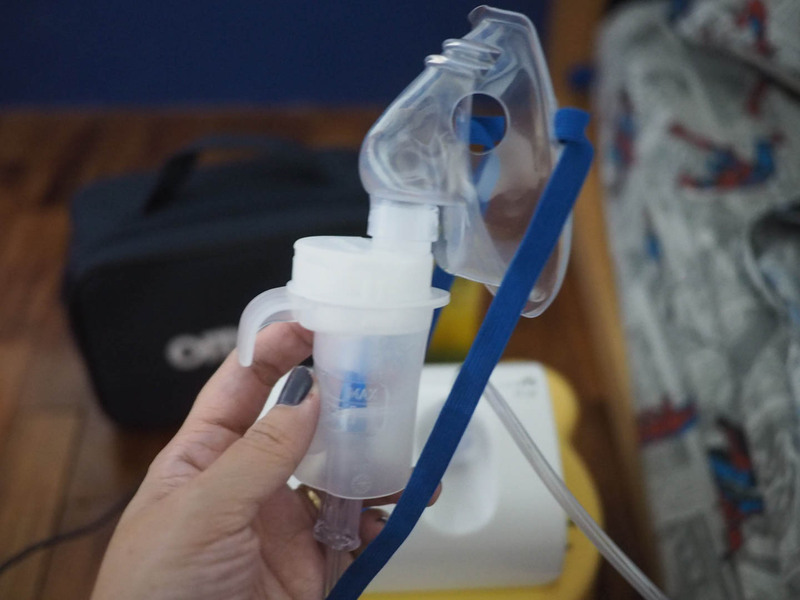 A couple of months ago, I went to the press launch of this nebulizer (I wrote about the event and details of the machine in this post). We already have a Devilbiss nebulizer at home so I wasn't really supposed to buy a new one. But the more I thought about the new OMRON nebulizer, the more I wanted it. So we got one! It's really the smallest thing. It fits in my hand. 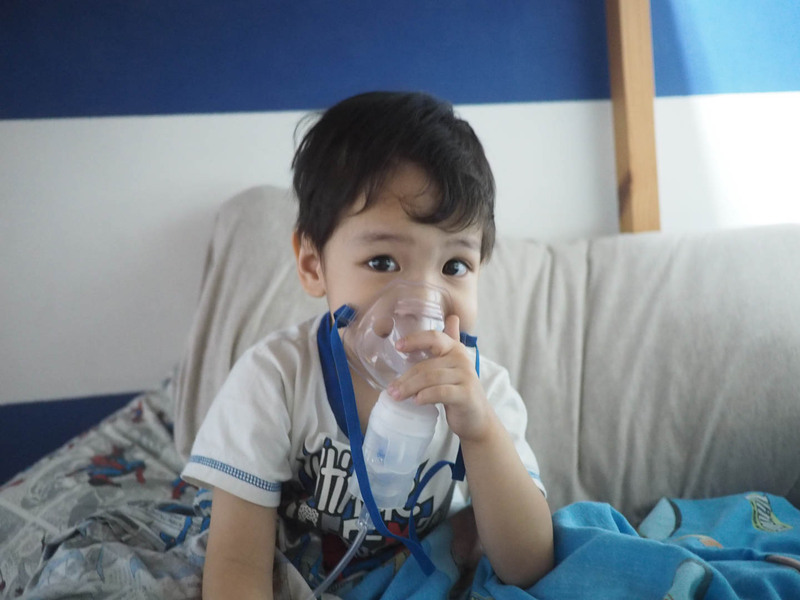 It's also so light so when Kuya Vito needed to nebulize, I can ask toddler Piero to get the OMRON nebulizer because it's so magaan. 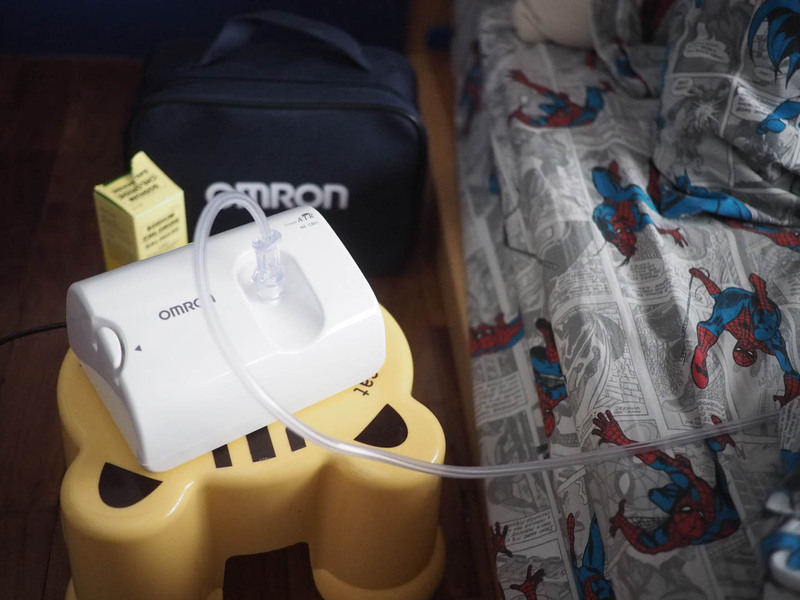 It's also really quiet, so if you have kids who are scared of the loud noise nebulizers make, try the OMRON. Of course, may ingay pa rin yung compressor pero it's really more of a hum. You can even use it on one kid while their siblings are sleeping and the sound won't disturb the other kids. It's also really easy to assemble. I also like how deep the cup is. 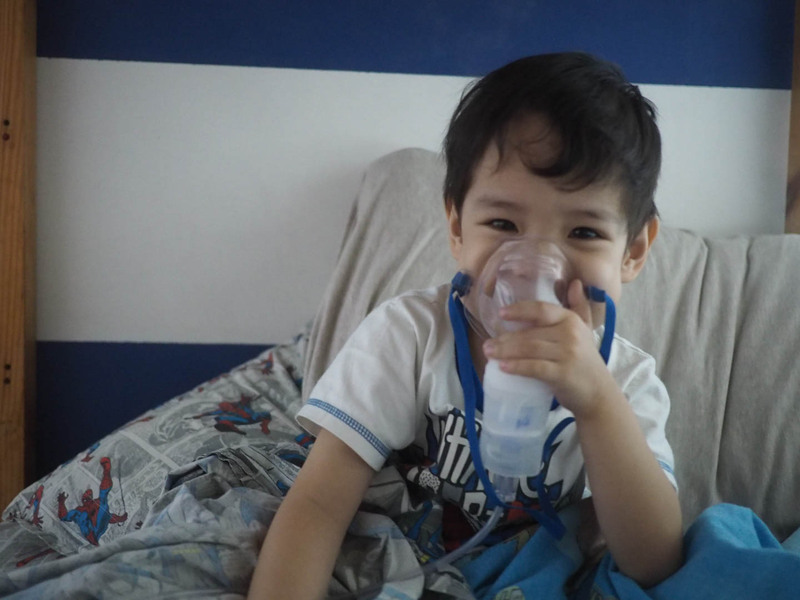 My kids and I sometimes lean back on pillows kasi when we're nebulizing (see first photo). Dun sa dati naming nebulizer, because maliit yung cup, you tilt back a little and the medication spills out. 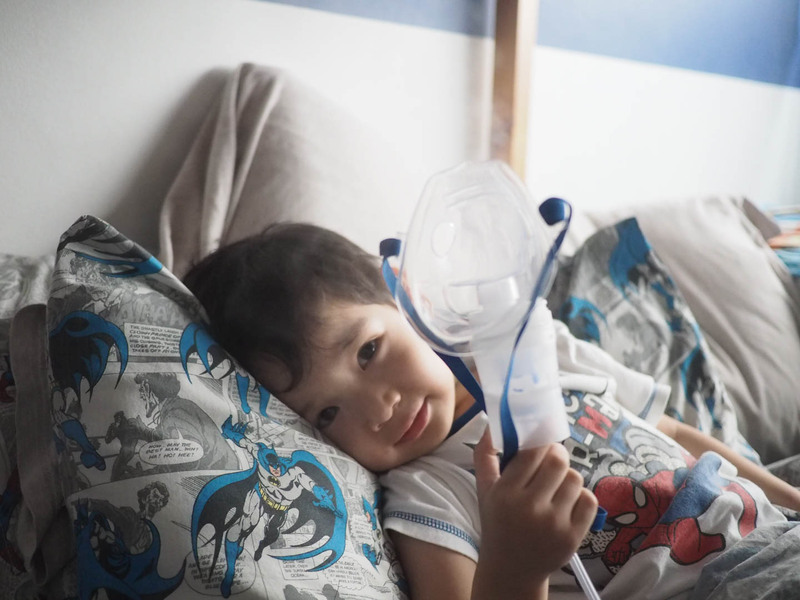 With the OMRON one, my kids can rest on pillows while nebulizing na. Hooray! And at just P3,280, the OMRON Compair Nebulizer System NE-C801 is not an expensive nebulizer at all. It's available at leading drugstores. Buy na, mommies! Sulit ito. I highly recommend it! P.S. Vito and Piero are feeling much better. Me na lang. Alam niyo naman, nanay kasi, laging pagod at walang pahinga. 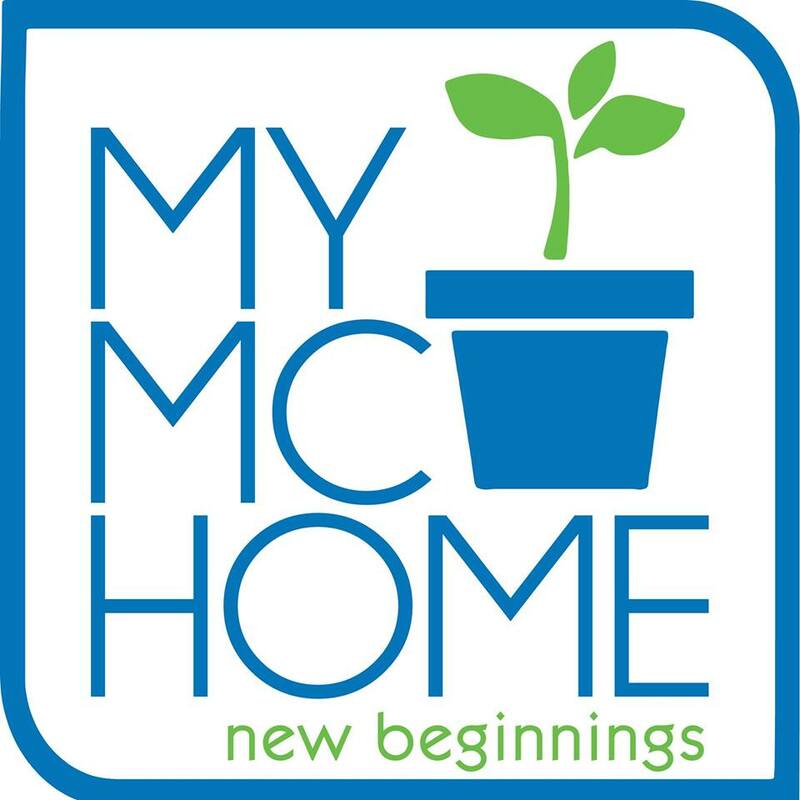 Please pray I find a kasambahay soon! Thanks so very much! I am glad the children have recovered. 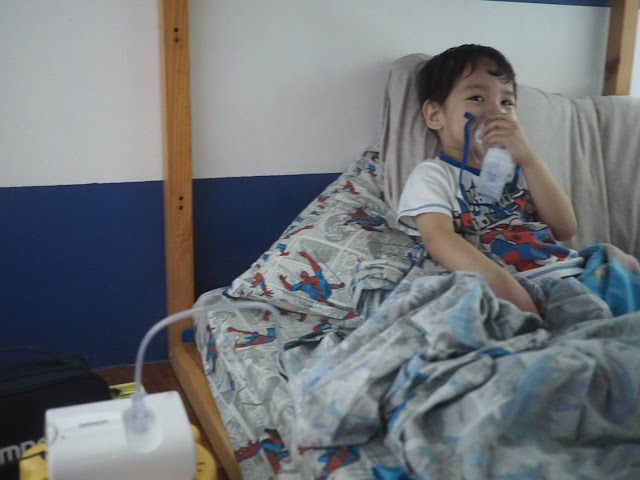 Nebulizers really help especially when the kids have difficulty in breathing. Omron is a great brand and the OMRON Compair Nebulizer System NE-C801 is so compact - really small and lightweight. Our nebulizer is a little bit noisy so I am tempted to check out the Omron one at my next visit to Mercury! What I hate dati sa nebulizer is yong maingay. Now, meron palang hindi maingay and napansin ko nga sa OMRON nebulizer so handy sya. Good to know about it. Always prayingfor u momshie. 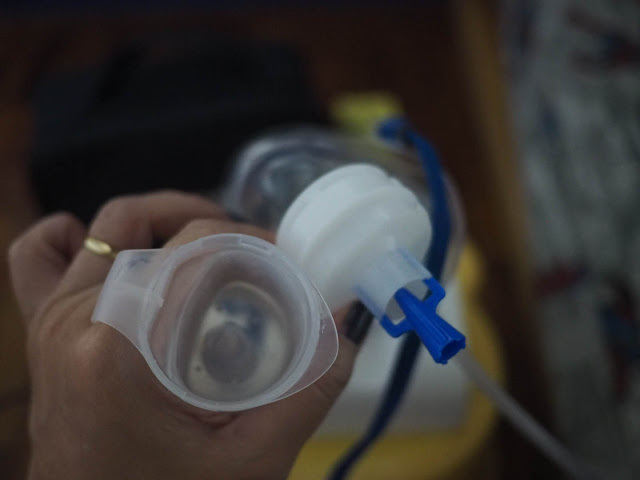 Ako meron dinh nebulizer sa bahay dahil unh panganay ko mafalas hingalin kapag inuubo. Thanks for reviewing the OMRON Compair Nebulizer System NE-C801. I will ask my tita this the right nebulizer for my cousin. 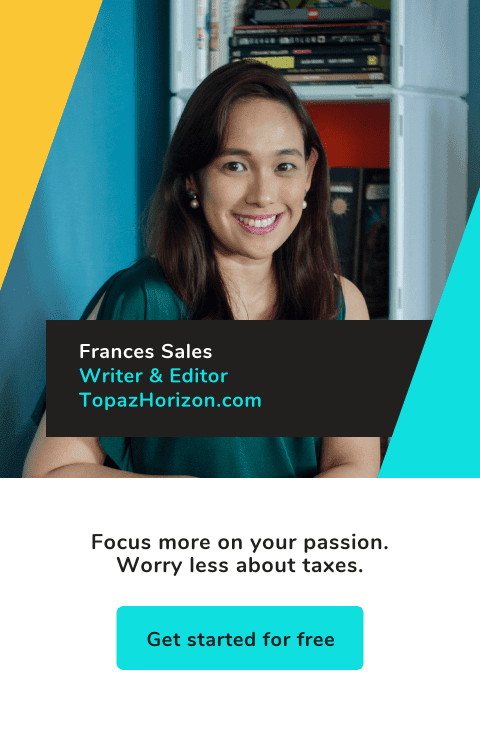 Thanks for sharing your story Frances and glad your family is fine. 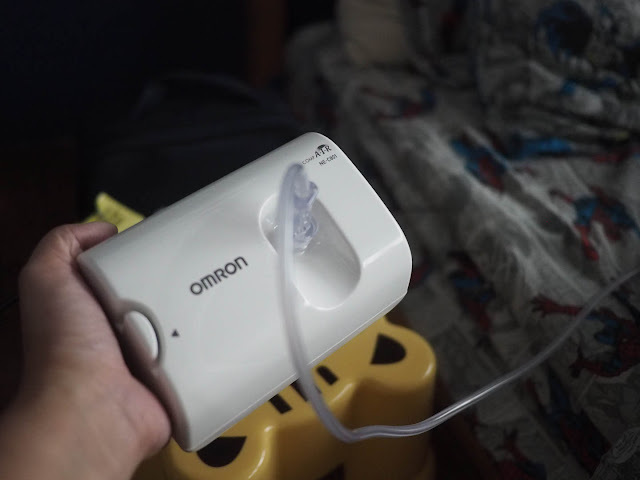 I've found Omron nebulizer machine to be really useful for my family too.